Zone 4 #440: Where Have All the Bad Guys Gone? 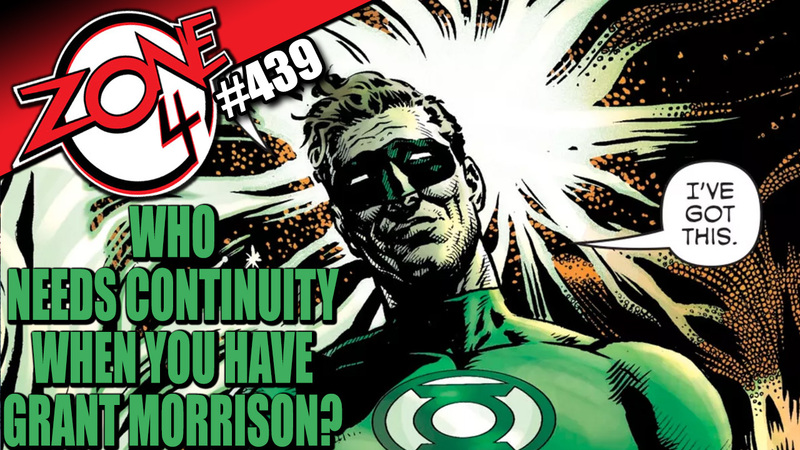 Zone 4 #439: Who Needs Continuity When You Have Grant Morrison? The crew of Zone 4 returns for a brand new episode of the podcast! This time, they talk Grant Morrison’s Green Lantern #1 and DC Universe’ Titans episode 4!